The Institute for Signifying Scriptures announces the launch of its peer-reviewed scholarly journal: The Abeng. Named after the horn that facilitated communication between communities of maroons in the African diaspora, our new journal functions, in many ways, the same way that any quality peer-reviewed publication functions: blind peer-reviewed submissions, book and media reviews, and an assortment of other contributions (interviews, round tables, field notes, etc). In other ways, however, The Abeng is quite different. It is designed to evolve and changes over the course of the year. Inspired by the call and response dynamics that enliven diverse communities, we invite would-be contributors to engage with our annual seminar topics. Videos of the seminar are available here for non-members, and videos and transcripts of the presented papers, and discussion sections are available here for current members. We welcome tangential approaches, or unexpected linkages, as long as they take seriously the issues raised at the annual meeting. 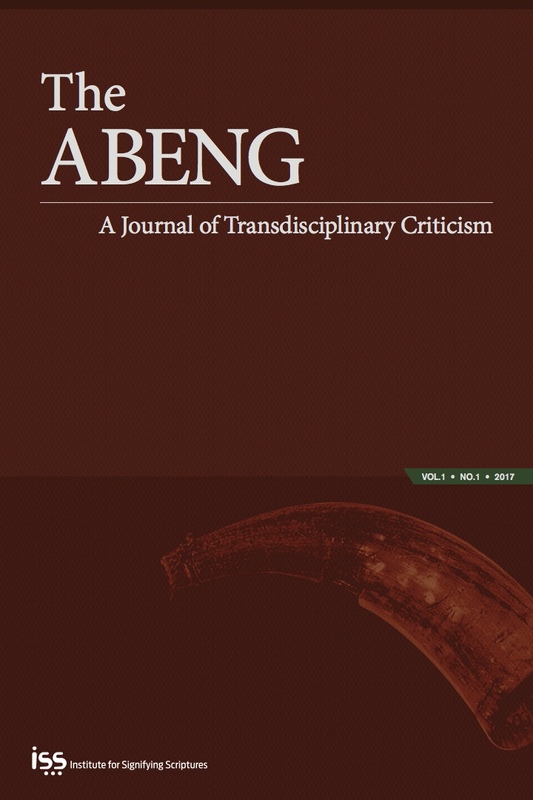 It is important to note that The Abeng is a disciplinarily transgressive journal. Any discipline or field may characterize a submission. Following your engagement with the seminar topic, you can choose to submit a traditional peer-reviewed article that riffs upon, expands, qualifies, or contends with the seminar’s theme, one of the presented papers, or even with the free form seminar discussions. These peer-reviewed submissions, if accepted, will be included in “The Response” section of the journal. You can also propose a book review that you find particularly relevant to the discussion, or perhaps critically engage with a film, art work, or piece of music. Even sharp and well-considered reflections on contemporary phenomenon, and current news items that don’t fall into the traditional peer-reviewed category will be considered. These type of submissions and reviews, if accepted, will be included in “The Assemblage” section of the journal. Additionally, we encourage informal online engagement with any of the published materials. For those of you who are members, you are free to “comment” on any and all of the essays, reflections, or media content. You will find the the comment box at the bottom of each entry. Ask a question of the author, suggest a qualification that does not rise to the level of formal rejoinder, or just log your assent. We take the “call” and “response” metaphor quite seriously. The Abeng is a living document—intended to change, and grow. Each submission that is accepted will be included in the online version of The Abeng over the course of the year; thus, each contribution will add to the conversation, and build upon the responses that follow. Finally, at the close of the year, all of the contributions will be included in the annual issue, both as a printed journal, as well as a final collated online version. Then the process will begin again at our next annual meeting. We hope you will join us in re-conceptualizing what a scholarly journal can accomplish. Using 21st century tools, we hope to harness the potency of that more ancient technology, the maroon’s horn, which fostered the agency of harried peoples in tumultuous times by calling them together in common purpose. Courtesy of the African American Intellectual History Society.